The number of vehicles being stolen has risen sharply, the Government’s latest crime figures show. According to the Crime Survey of England and Wales, there were 89,000 vehicle thefts in 2017 – the highest number since 2011-12 and an increase of 56% on 2016. In addition, the survey estimates a 10% rise in thefts from vehicles and a 28% rise in attempted thefts (either of or from vehicles). 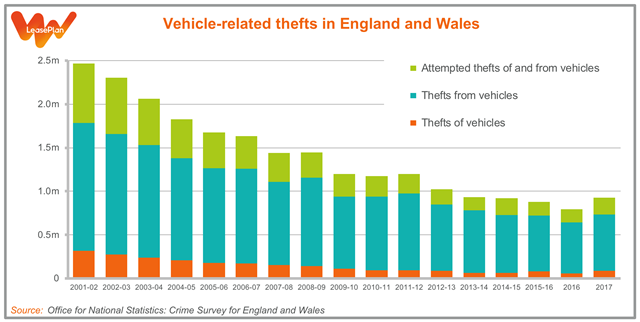 As the graph below shows, vehicle-related thefts have fallen dramatically since 2001-02, and remain much lower now than they were a decade ago. Nevertheless, the recent spike is a reminder to all motorists to stay vigilant. 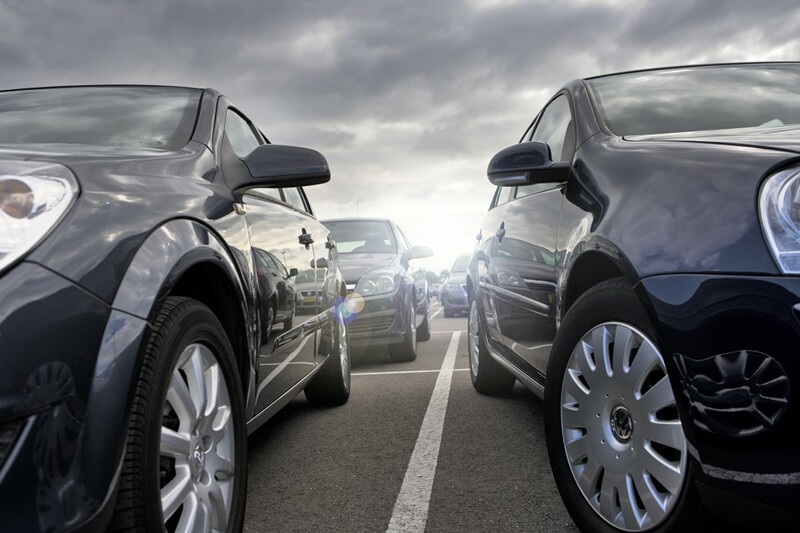 LeasePlan’s own records reveal a similar surge in vehicle-related crimes recently. Comparing the first quarter of 2018 with the same period last year, we have seen a 52% rise in incidents involving our vans. Attempted thefts of vans rose by 90%, while vandalism was up by 61%. So, what can you do to avoid being a victim of one of these crimes? Here are our top tips to keep your vehicle safe from theft. Park somewhere safe. Avoid parking in remote or poorly-lit areas. 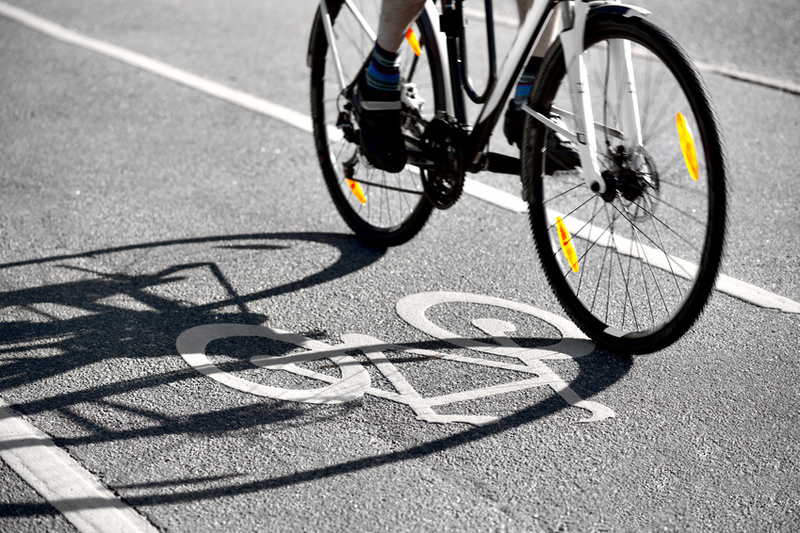 If you’ve got a garage, use it – and lock it. Don’t leave valuables on display. Take everything of value with you if you can, and place things out of sight if left in the vehicle. Goods and tools can make vans a particular target for thieves – but locked cages can be a deterrent for thieves. Double check you’ve locked the vehicle. Try the door handle to make sure your vehicle is properly locked when you leave it. Look after your keys. Don’t leave them on display. Keep them away from doors and windows so that thieves can’t take them. Keep your vehicle up-to-date. Check periodically to see if your manufacturer has issued a recall. Make sure to have any software updates installed, as these can enhance your vehicle’s security. Use telematics. 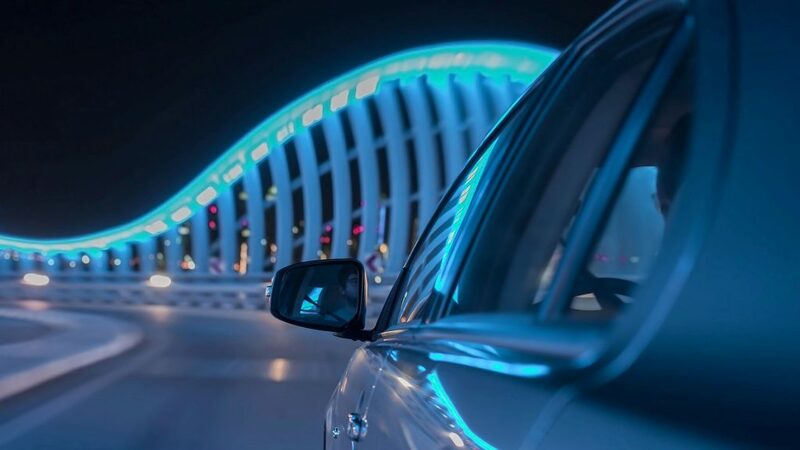 As well as the many other benefits of telematics for your fleets, it can also be used to locate and recover your vehicles quickly if they are stolen. 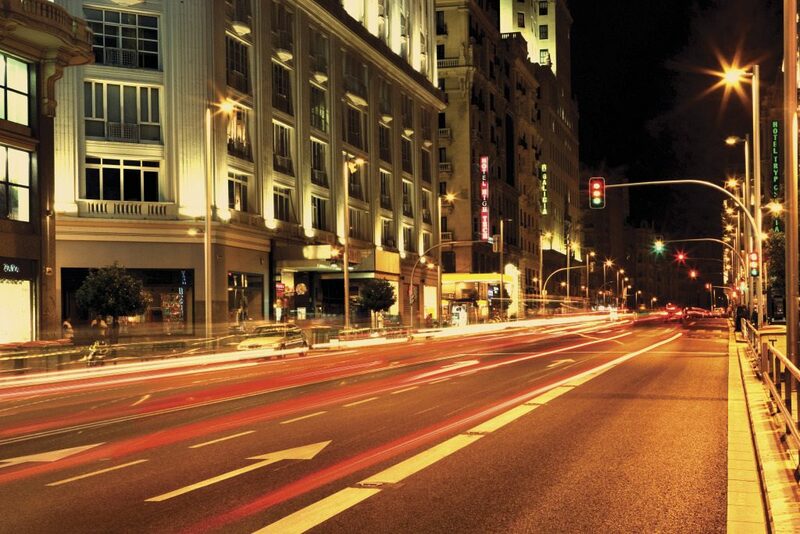 Download our guide to find out more about LeasePlan’s telematics program. If you’re interested in seeing how LeasePlan can help keep your fleet safe get in touch with a member of our team using our online form or call our New Business Team on 01753 802448 – we’re always happy to hear from you.